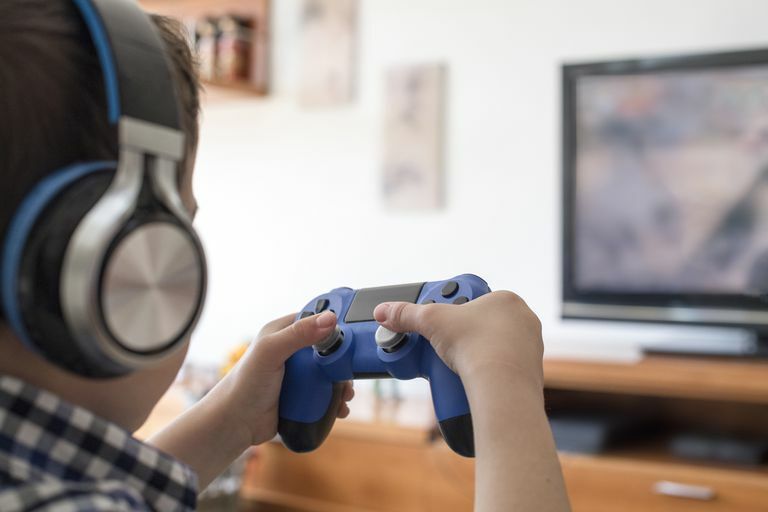 If your kids are addicted to video games, they may be ready to program their own. The games they create may not be quite as glamorous as those they buy in the store or download on their mobile devices, but they'll have the satisfaction of doing it themselves. And, they'll be learning important skills that will give them a head start if they are interested in a career involving software or app development. These are some of the best tools for kids and teens to learn to program. Scratch is a project out of the MIT Media Lab. It allows users to program their own interactive stories and games with animated content. Scratch is specifically designed to make programming accessible for kids (they recommend ages 8 and up). The website hosts support materials, user-created content and sample code to help you get started. The Media Lab has a ​licensing deal with LEGO to allow users to use LEGO characters in their Scratch projects. Alice and Alice Storytelling were created at Carnegie Mellon University as a way to introduce complex programming concepts to students. Users can create interactive 3-D environments using 3D objects. Alice is recommended for high school and college, while Alice Storytelling was created to be accessible to a middle school audience. Alice Storytelling was designed to appeal to girls, although it's appropriate for boys as well. Make sure you meet the minimum requirements for Alice, as it is a bit resource intensive. Educational materials for Alice are available at www.aliceprogramming.net. Logo is a simple programming language designed for educational settings. Some adults may remember experimenting with Logo as computers were being introduced into schools in the 1980s. At its most basic, users control a "turtle" on the screen with English-based commands that tell the turtle to move forward or backward and turn right or left. Logo is simple enough for early readers and complex enough for more serious programmers. This site combines a series of lessons in using LOGO with a fun "Playground" sandbox where kids can explore freely. Tynker has partnered with major tech companies like Google and Microsoft to give children access to games and worlds that they're familiar with, like Minecraft. RPG Maker has been around for a long time. It's found its way onto multiple game consoles, and it's available on Windows, Mac, and Linux. RPG Maker has been a favorite so long because it delivers on the promise of its name, you can make real classic role-playing games and play them.